Frankie Palmeri, vocalist for Emmure, is our guest on this episode of the BREWtally Speaking Podcast! Frankie joins hosts Dan and Jon to discuss a myriad of topics ranging from Frankie’s recent foray into the podcast realm to the worlds dependency on technology. We get pretty trippy on this topic and even talk a bit about how the rest of the world views the U.S. We also get into a bit about the upcoming Static-X reunion tour/album news and SO MUCH MORE. 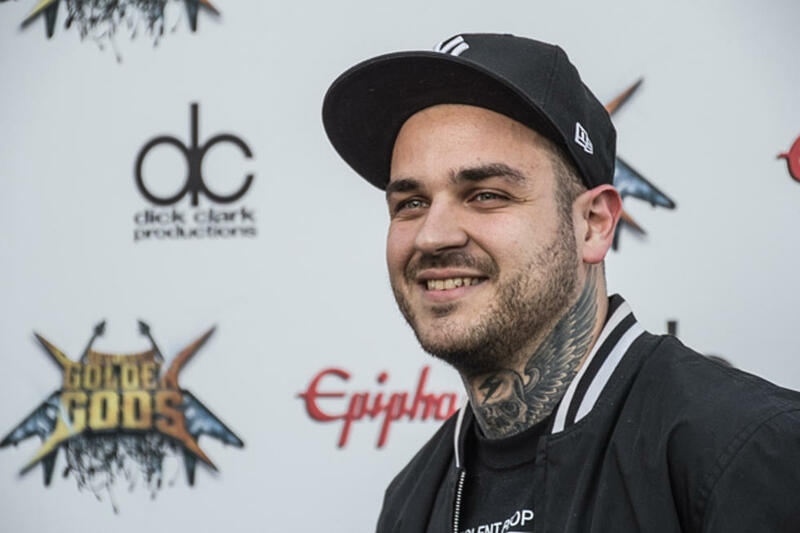 Listen to the entire conversation with the Emmure frontman below. Tagged Emmure, Frankie Palmeri, Podcast, Static X. Bookmark the permalink.